Where everything revolves around Jesus.  See whats happening at Axis Church through social media. Come and be apart of the Axis Community!